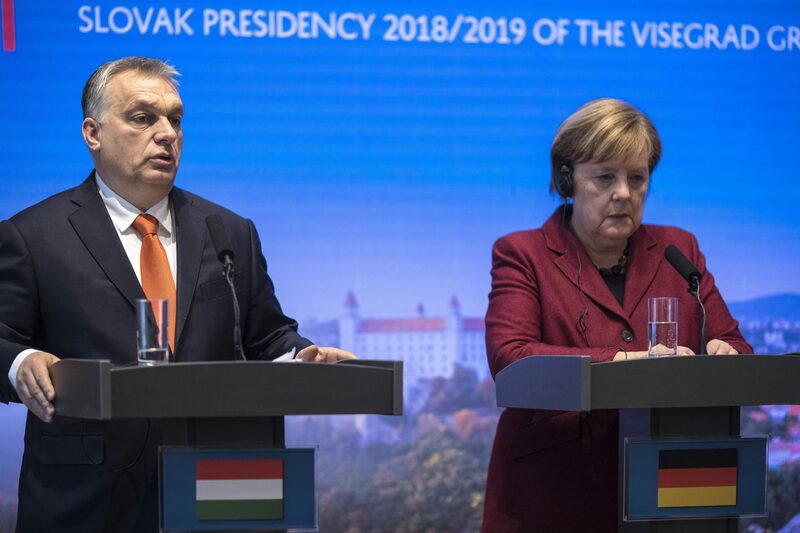 No major decisions should be made before the European parliamentary elections “when European citizens will make their choice”, Prime Minister Viktor Orbán said at a meeting of Visegrád Group prime ministers and German Chancellor Angela Merkel on Thursday. Cooperation between the V4 and Germany must continue after the EP elections in May, Orbán told the press after the summit. 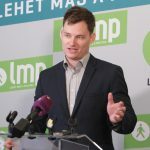 The talks were characterised by “a positive and sincere tone,” he added. 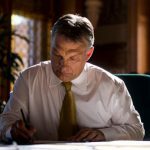 Answering a question, Orbán said that “EU members have different positions on the world and it was mostly migration that brought those differences to the surface”. “But it is good,” he added, “because variety is an asset for the EU”.